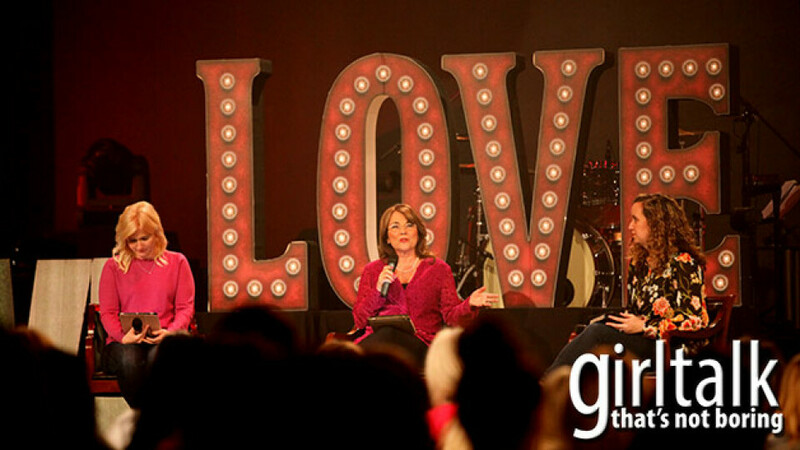 Ladies - join us for our next Girl Talk on Friday, May 10 at 7 pm. Don't miss this fun, exciting event! Invite all your friends! Girl Talk is for women of all ages, plus teen girls. Nursery will be provided. If you have additional questions, please call the church office at 817-561-3400. RSVP at Guest Services in the fellowship atrium or by e-mailing us.